Coaching, workshops, and free resources to help you move your business forward. Are you a photographer looking for educational opportunities? You've come to the right place! We love photography, but we're also educators at heart. Alex was a high school teacher for 14 years before making the leap to full-time photography and Jay is an English professor. Naturally, we have a passion for teaching other photographers and we love to share our knowledge about all things photography and business. We offer 1:1 or 2:1 coaching sessions, workshops, and free resources, too! Take a look around this section of our site and let us know how we can help you take your business to the next level. Are you trying to establish your business but you don't know where to start? Or maybe you've started your business but are struggling with bookings and workflows. 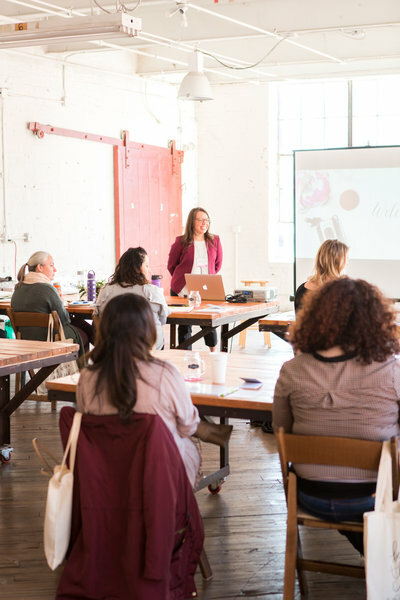 Our 1:1 coaching sessions are perfect for photographers and other creatives who are ready to move their business forward. 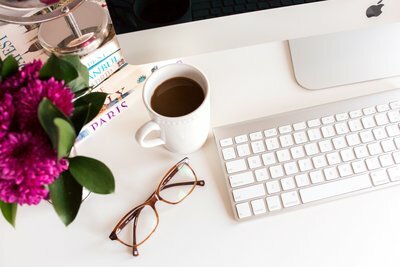 We are passionate about creating coaching sessions that are unique and customized to you, your goals, and your business so that you can walk away encouraged and inspired. 1:1 Six-Month Coaching Sessions are available if you'd like to extend your learning experience by adding on six months of follow-up sessions via Skype. In these one hour sessions, we'll review the progress you'll have made on your existing action plan, address any questions or concerns, and add new tasks to your action plan. 1:1 Full Day Coaching Sessions will start at 9am and finish by 7pm. Your session will include light refreshments and lunch. Head shots can be included as part of your session and will take place at Allaire State Park in Wall, NJ. Once you contact us, we'll settle all the specifics by email and send over our questionnaire. Next, we'll schedule our time together and dive into your business. You'll meet with Alex for most of the session and, depending on the topics you'd like to cover, you'll also meet with Jay. We each have our strengths! Are you ready to invest in your business? Click below to get started! 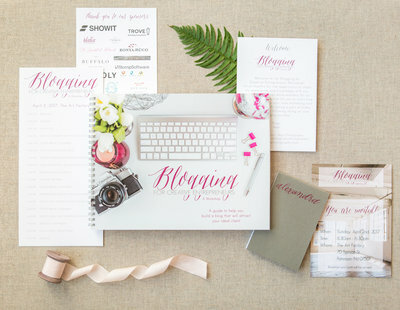 "Alex and Jay have an incredible excellence in which they create their art and perform their business! That same excellence was carried out in our coaching session! They went above and beyond to make sure I walked away with all of my questions answered and that I had knowledge to apply to my own photography. My time with them was invaluable and I will definitely be booking them again for more instruction! It was worth the investment! "My coaching session with Alex was a wonderful experience! I majored in photography in college, but that was ten years ago, long before I changed my focus to the art and business of wedding photography. While I've done pretty well for myself, I've never had the benefit of a mentor or coach, someone who could show me the ropes and guide me through this career. Spending a few hours with Alex and soaking in her feedback and advice helped me feel like I was making up for lost time! In fact, just a few days after our coaching session I had a consultation with a potential bride and groom. I used the insights I gained from Alex and the couple booked me for their wedding the very next day! 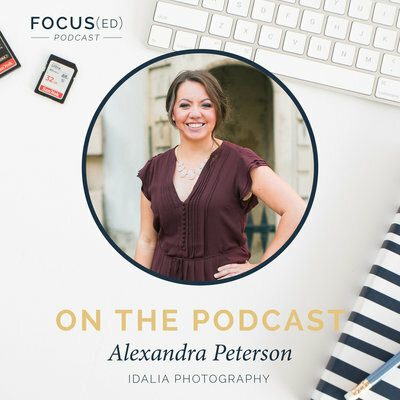 I've already been able to put Alex's advice to good use, and I'm so grateful she was willing to share it." "There is so much value in having a working professional to bounce ideas and questions off of, and my session with Alex lived up to (and surpassed) that description! She was patient and understanding, and genuinely interested in learning about how I operate before offering her recommendations. When it came time to give me coaching, she was confident in her suggestions while still making me feel comfortable in what I'd been doing. Her action plan for me intentionally pushed me outside of my comfort zone — just enough to push me to grow without being unattainable in my lifestyle. I couldn't recommend working with Alex more!" 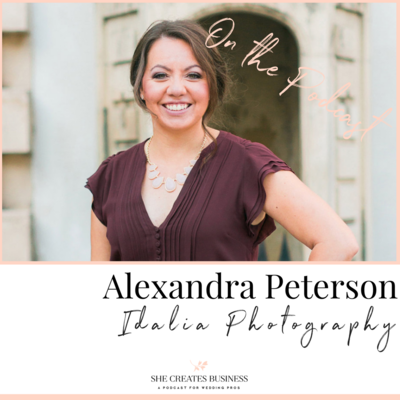 "I would highly recommend Alex to any photographer looking to improve their business in any way. 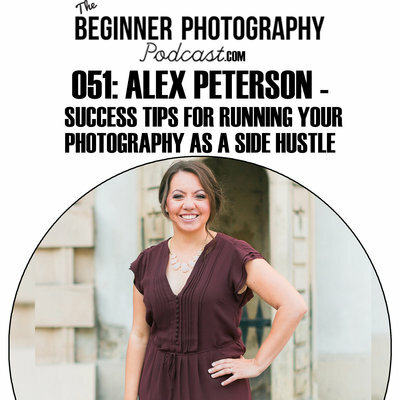 She has great experience with her and her husband's own stunning style and I believe Alex enjoys helping others to fine-tune, and find their own best shooting style and representation of it, in all areas. 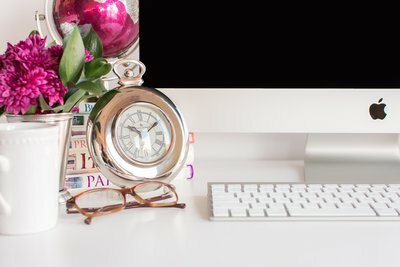 This includes from consulting with potential clients, to having a most valuable website that is attractive, useful and easy to navigate, and to social media and connecting with readers in a very meaningful way." In the meantime, click below to join our Facebook Group! YOUR MESSAGE HAS BEEN SENT AND we will be in touch shortly! Success! Now check your email for your download.